Users can converse with the Oracle Digital Assistant via the voice interface. To help organisations achieve greater productivity and offer enriched user experience, global Cloud major Oracle has launched a chatbot called "Digital Assistant" that can leverage the power of Artificial Intelligence (AI) to automate routine tasks pro-actively. The Oracle Digital Assistant understands context, derives intent, and identifies and learns user behaviours and patterns to automate tasks such as expense approvals and meeting reschedules, on behalf of the user, the company said while making the announcement at its annual user conference "Oracle Open World 2018" here on 24 October. With Oracle Digital Assistant, employees of an organisation can leverage one comprehensive digital assistant that can be trained to support domain skills from multiple applications such as HR, enterprise resource planning (ERP), customer relationship management (CRM) and customer experience (CX). "This is the next evolution of chatbots and a major milestone in delivering a smart digital assistant for the enterprise," said Suhas Uliyar, Vice President of AI, Bots, Mobile, Product Management, Oracle. 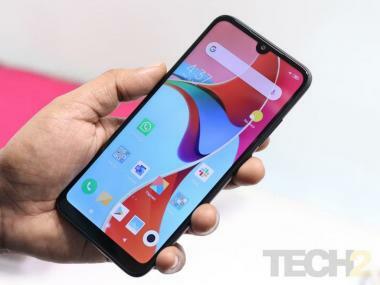 "Oracle Digital Assistant has the power to transform organisations, helping our customers achieve greater productivity and enriched user experiences," Uliyar said. Built on Oracle Cloud Infrastructure, Oracle Digital Assistant goes well beyond standard chatbots available today that provide simple, single skilled, linear responses. 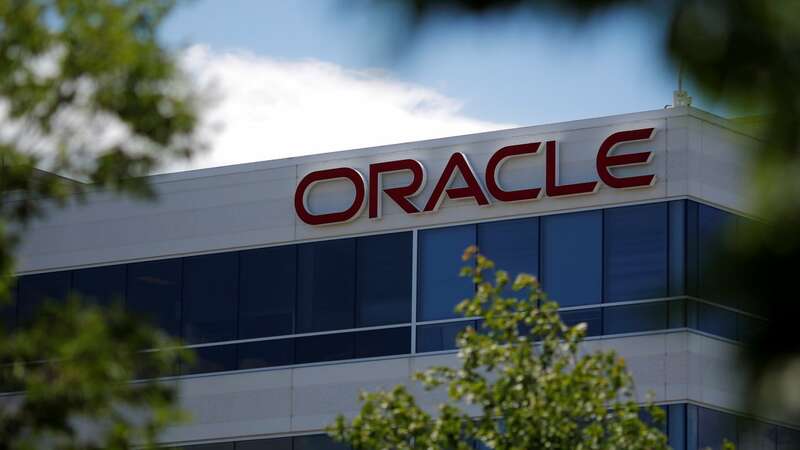 Users can converse with the Oracle Digital Assistant via the voice interface, Oracle said, adding that the platform is optimised to support popular messaging platforms including Slack, Facebook Messenger, WeChat and Alexa.